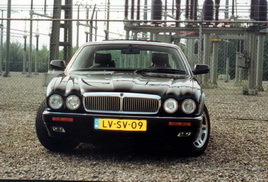 Homepage of Jos Raven, Radio Amateur and Jaguar Lover. 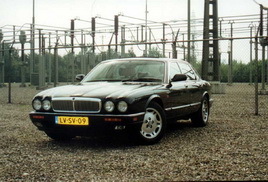 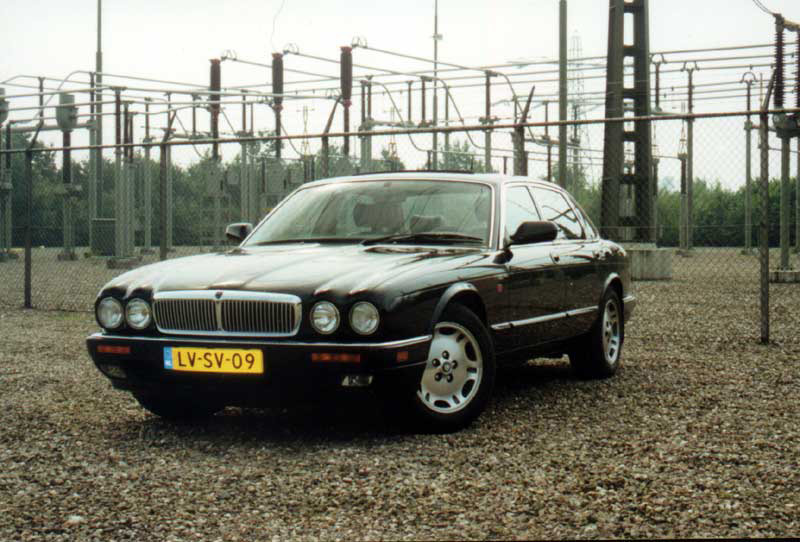 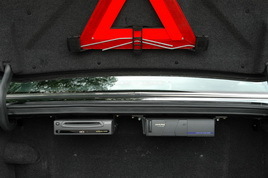 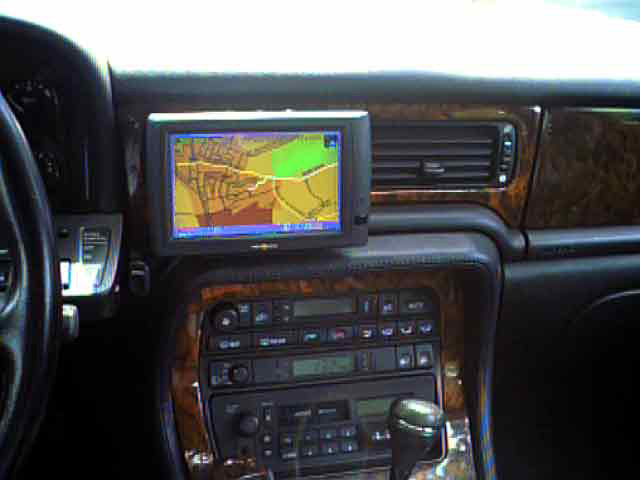 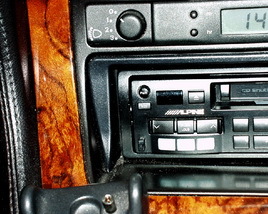 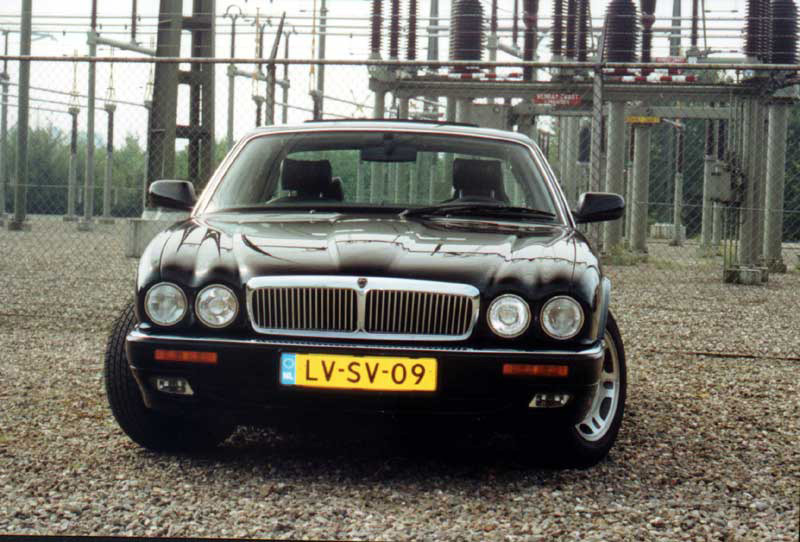 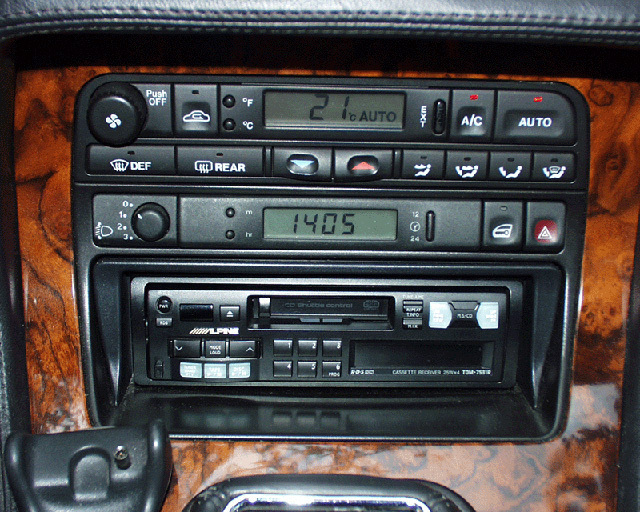 These are some pictures of my Jaguar X300. 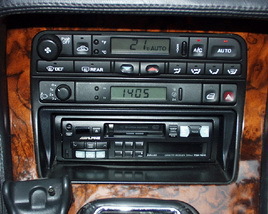 She is from 1995.